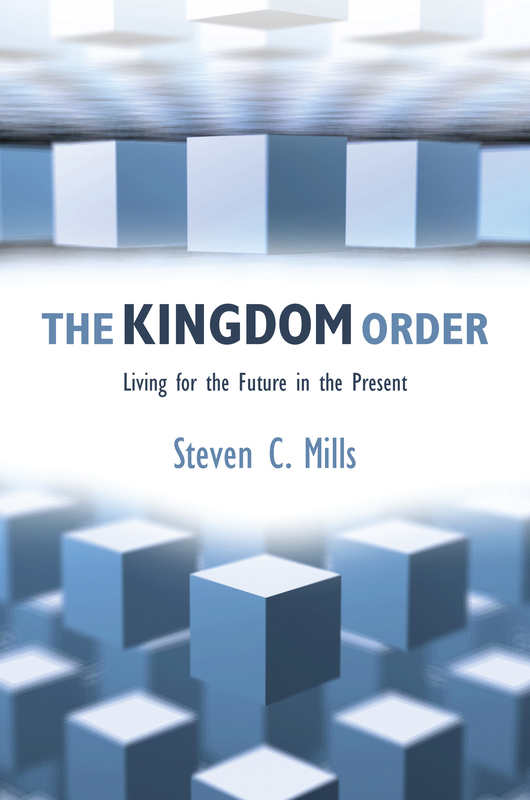 In my book, The Kingdom Order: Living for the Future in the Present, I contend that Christians today face a dilemma they have faced for the last two thousand years since the first generation of Christians died—that of living in an age in which an anticipated future has erupted into the present reality. 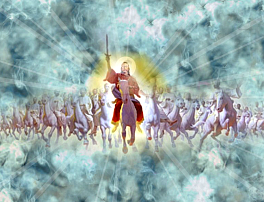 Biblical scholars often refer to the era in which we live as “between the times,” meaning that period in time between the beginning of the end of the world as we know it and its actual consummation—what Christians would define as the time between Christ’s first coming and His second coming. 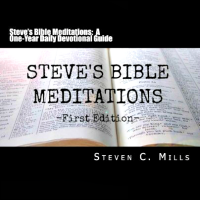 While the first generation of Christians, the New Testament believers, were closely connected to Christ’s first coming, all Christians since have had to address the ambiguity of living in the time between His first and second comings. The predicament today’s Christians face is living in this present age with mortal bodies that are subject to sin, suffering, and death while having entered into a new way of life of righteousness, blessing, and eternal life. Because Christians live between the times when the old age is passing, and a new age is dawning, we long for the new age to fully come, recognizing that only then will our salvation be complete. It’s almost as if our future eternal life is warped around our mortal present life. And to reconcile our understanding, experience, and behavior with what we read in the New Testament two thousand years after the birth, death, and resurrection of Jesus Christ can be challenging. Undoubtedly, a renewed understanding of the eschatological dimension of our faith is certainly in order for Christians today. Eschatology is the study of last things, the end of all things, the final events in the history of the world, the time of the end of the world. And eschatological hope is foundational to Christian faith. So, in this admonition to the Romans, the Apostle Paul declares that it is imperative to stay focused on this eschatological dimension of our faith–this hope for the future, for the return of Christ, and for a new age when everything will be put to rights. The reason for this future focus is because there’s no bad behavior in heaven! “But as the One who called you is holy, you also are to be holy in all your conduct; for it is written, Be holy, because I am holy” (1 Peter 1:15-16, HCSB). So, for “between the times” Christians, this eschatological hope helps prevent us from exhibiting the bad behavior Paul lists in these verses. This eschatological hope helps us control our behavior now simply because we don’t want the end of this present age to arrive and catch us participating in any of these bad behaviors! This eschatological hope, this Blessed Hope, this anticipation of Jesus’s imminent return, helps us synchronize our present behavior with what our future behavior will be! Using the image of taking off and putting on clothing, the Apostle Paul tells us how to avoid bad behavior. He says to take off the old clothes of sinful behavior and put on the Lord Jesus Christ as our way of life. And then the One who holds your future empowers you to live for Him in the present! This entry was posted in apocalypse, blessed hope, eschatology, second coming and tagged apocalypze, Bible, Second Coming. Bookmark the permalink.